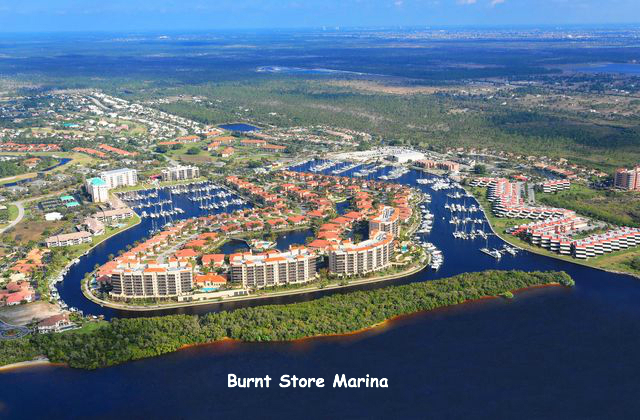 Burnt Store Marina, located on the southeastern shore of Charlotte Harbor, provides access to great training waters and fun destinations. Our sub-tropical climate, good winds, and beautiful flora and fauna provides a cost effective alternative to the Caribbean. SAIL magazine voted the harbor as one of the ten best places to sail! 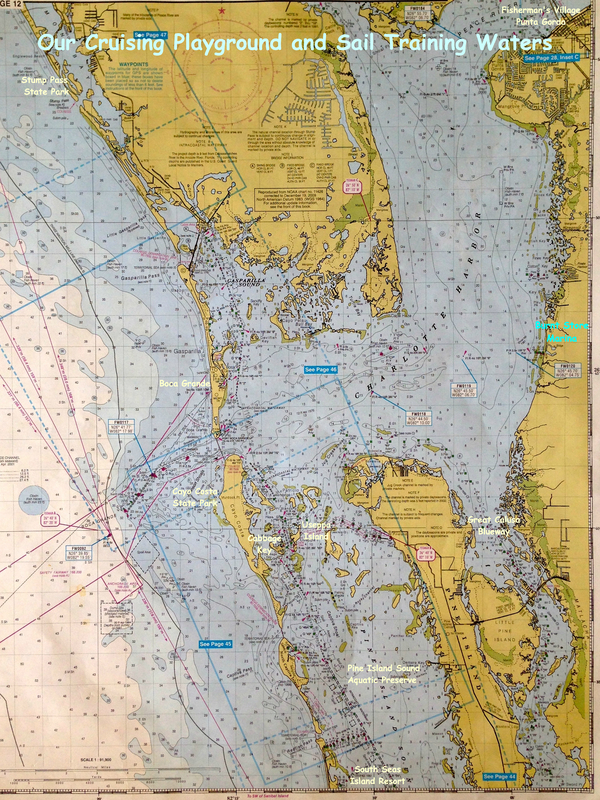 We will customize your American Sailing Association certification training program to meet your objectives and give you access to the 190 square miles of protected sailing waters and the opportunity to visit some great destinations such as Cayo Costa Island, Cabbage Key, and Gasparilla Island to name just a few. The moderate winds, tidal currents, ICW, and anchorages will expose you to an opportunity to broaden your competencies. When finished, you will head home with much greater confidence! We are one of the few ASA sailing schools that offer ASA 101 on one of our tiller sailboats. We feel this is the proper way to teach sailing for beginners. You learn the wind, boat handling, and safety much more effectively than on a mid-size cruiser. Give us a call at 941-637-6634 to discuss how we can help you meet your sailing objectives and have a great time!! !